We hope you all had a wonderful holiday season. 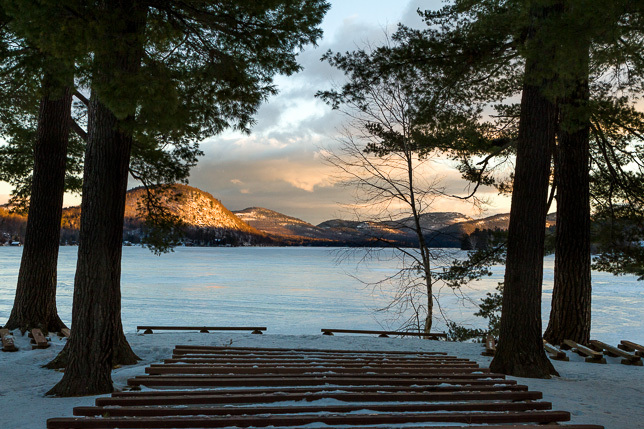 At camp, we are busy with preparing for the summer while enjoying the beauty of the winter. This morning the sunrise over the lake was so breathtaking that we had to share it with you. The bravest of ice fisherman are just starting to get out on the new ice, and soon winter sports will be in full swing on Brant Lake. Your Point misses you all.